The history of homeschooling goes back as long as there was formal education. Children have received academic education at home for centuries…even thousands of years. The modern movement for home schooling (moving back to the way that it was) began around the 1960s. 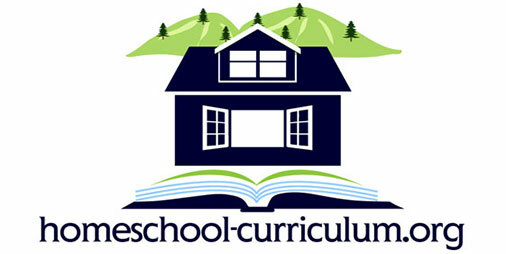 Three sources are given for the start of the modern home schooling movement. These three sources came from very different angles yet produced the movement towards returning to educating children in the home. The first is John Holt; he wrote on education for approximately 20 years and was as a counter culture figure. He came up with the term ‘unschooling‘ which means removing the structured methods used by traditional schools. His philosophy encouraged allowing children to learn through their own curiosity. He founded a popular magazine which became a resource for home schoolers. Raymond Moore is the second figure with is associated with the start of the home school movement. However, Raymond Moore’s approach was largely based on his religious beliefs. He was a former missionary who was highly devout in his faith. His belief came from the position that education should be more than just the learning of facts. He believed that public education had a large number of negative aspects to it and his platform was based on the education of children returning to the responsibility of parents and the inclusion of a value structure and instruction in core beliefs. Ayn Rand is the third figure which helped in the creation of the modern homeschooling movement. Her belief was that every child should have the chance to develop their mind to their potential and emphasis on the individual freedom of each person. 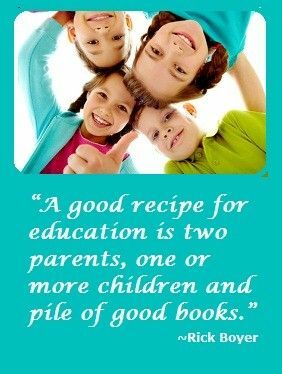 As part of the history of home schooling, these three people were the start of modern home school movement and surprisingly their three separate views and reasons for promoting homeschooling actually worked well together to bring together a complete change in the way many parents thought about education. Did you know that it was not until the second half of the 1900s when public schooling was mandated by the government? Before this home schooling was commonplace. These above individuals and the call to return to the era where parents were responsible for their children’s education gained popularity during the individuality movements of the 1960s and 1970s. Home schooling was a logical choice in many instances for those people who began objecting to government run or controlled institutions in the 1960s and 1970s. In addition, parents who wanted to incorporate their beliefs and value systems into their children’s learning also received a welcome alternative to public schools which do not incorporate religion into the curriculum. The truth is homeschooling is not a “new idea.” It was just normal learning only a century back. In fact, the history of homeschooling is long despite modern adaptations and changes…and there are a growing number of parents who for a variety of reasons are moving back to homeschooling.